Extended the lifespan of your wedding photobooks, by investing in great quality coffee table books. A great choice for yearbooks, wedding photobooks and other major milestones. These brilliant masterpieces that showcase your greatest memories, come in a variety of sizes and styles, namely A4, A3 and B4 sized photobook are our most popular sizes. 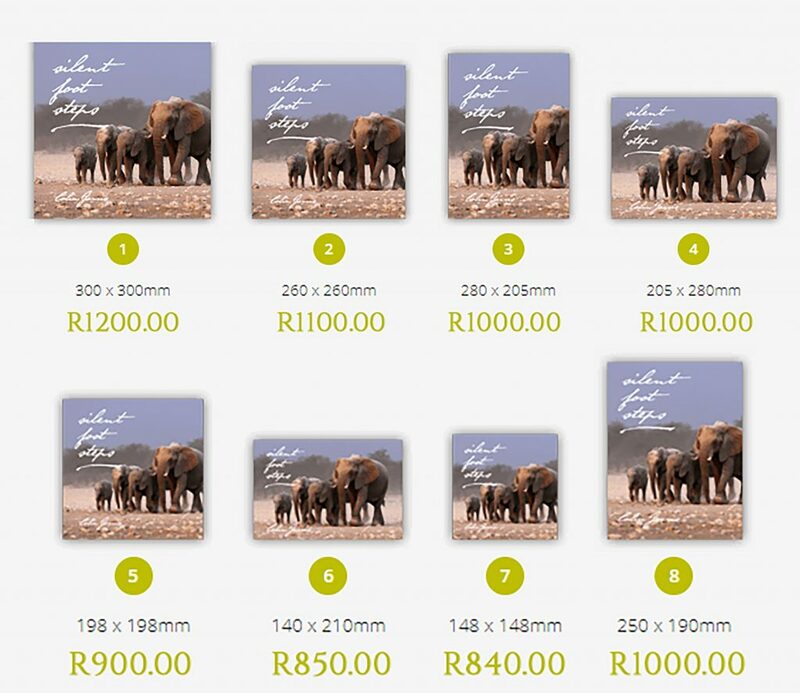 Photobook’s are also a great choice to showcase your nature and landscape photography. Magnum Satin Paper, available matt or with UV coated pages.